Aditya Shastri and his family were among the 20,000-odd spectators who'd logged onto to the fourth generation (4G) network by Reliance Jio during the first IPL (Indian Premiere League) match being played at Wankhede Stadium in Mumbai on April 12, 2015. While Mumbai Indians losing against Kings XI Punjab that evening was a sure-shot dampener, the hi-speed4G internet experienced by cricket fans at Wankhede more or less compensated for the loss. Reliance Jio offering the 4G internet services at Wankhede was first reported by dna in the edition dated April 01, 2015. The head of strategy and films for Relativity-B4U -- a joint venture by Relativity Media and B4U formed to create and distribute long and short form entertainment and sports content in India -- told dna that the overall 4G internet experience at the stadium was mind-blowing. “All our mobile phones got seamlessly connected with the wi-fi network and we were able to share pictures clicked at the cricketing event over social networks in a matter of seconds – this despite the fact that so many people were already logged onto the wireless network. With the kind of hi-speed offered, one could very easily see the difference between the existing internet speeds and what could be expected post the roll-out of 4G services in the coming months,” said Shastri who watched the IPL T20 match with his wife and daughter. A pilot launch by Reliance Industries chairman Mukesh Ambani-promoted telecom firm Reliance Jio, 4G internet services are being offered free-of-charge for all the seven T20 matches that Mumbai Indians will play at the Wankhede Stadium in the coming weeks. The idea behind offering the Reliance Jio experience, dna has learnt, was to get a first hand insight on how well prepared the network was to handle high traffic and heavy data usage situations. When contacted Reliance Jio officials refrained from providing micro details on the network's usage pattern between the two matches being played at Wankhede. A questionnaire emailed to the spokesperson remained unanswered till the time of going to print. Industry experts based on the findings however told dna that Reliance Jio will further fine tune the network / processes to ensure a smoother launch that's expected anytime in the current fiscal. This apart, the launch will augur for all the stakeholders and would be a win-win situation for IndiaWin Sports Pvt Ltd, the company which owns Mumbai Indians team, the T20 team and its fans. Elaborating on the procedure for availing the 4G internet services at the stadium, a Reliance executive said, the process is very similar to any other wi-fi network. “Mobile devices will prompt the 4G network's availability once the spectators are inside the stadium. The person will have to register his / her name and cell number on the wi-fi network post which a verification code will be sent on the mobile phone. Once the code is submitted, the person is good to go and enjoy the hi-speed internet services for the entire duration of the match,” said a Reliance executive. 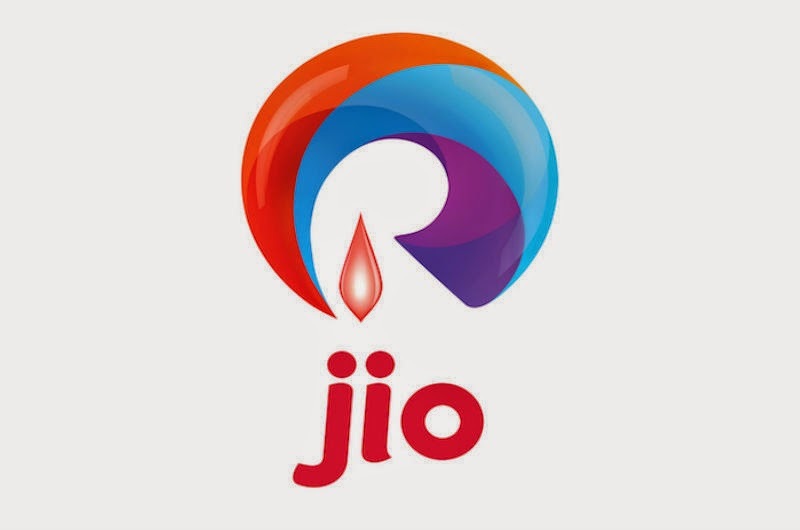 To further increase the load, Reliance Jio has been promoting the free-of-charge 4G wi-fi services at Wankhede Stadium through radio spots detailing the procedure for cricket fans to register for logging into the network. Accordingly, cricket fans attending any of the forthcoming matches at Wankhede can log on to www.wankhede.jio.com, register their name and cell number while also choosing the IPL T20 match date they are likely to watch at Wankhede. A text message confirming the registration for Jionet services is instantly being sent on the mobile number saying, 'You will receive 'Verification Code' before the match for easy access to Jionet in the stadium'.